How Do I Choose the Best Quality Luggage? Hard shell luggage may be a good choice when packing fragile items. Soft luggage is able to expand to fit more items. Choosing the best quality luggage is not a difficult process, but it will require that you make a few key decisions before heading out to the store. First and foremost, you will need to determine how you are most likely to use the luggage most often. This will help determine whether you need just one piece of quality luggage or several pieces of various sizes. It will also help determine whether you need a soft shell or a hard shell luggage set. Think about the type of traveling you will be doing, how often you will be traveling, and your budget for purchasing luggage. Hard shell luggage may be slightly more expensive than soft shell luggage, but if you are traveling with electronics or fragile items, this will be a good investment. The casing of quality luggage is made from certain types of plastics that are lightweight and durable. They are designed to be able to take impacts and protect the items within. These rigid bags will protect fragile items when the luggage is being jostled through airport luggage systems or being crammed into overhead bins. The trade-off is often the inability to compress the bag to fit in smaller spaces, and less of an ability to expand the bag to fit just one last pair of pants or those last T-shirts, since more rigid bags are less likely to yield. Most travelers will be satisfied with quality soft shell luggage. The best quality luggage in this case will be made from durable materials such as nylon or polyester, and the bag will be able to resist the damage possible during use at the airport or in the trunk of a car. It should be lightweight and easy to access the contents. Handles should be strong and comfortable as well. 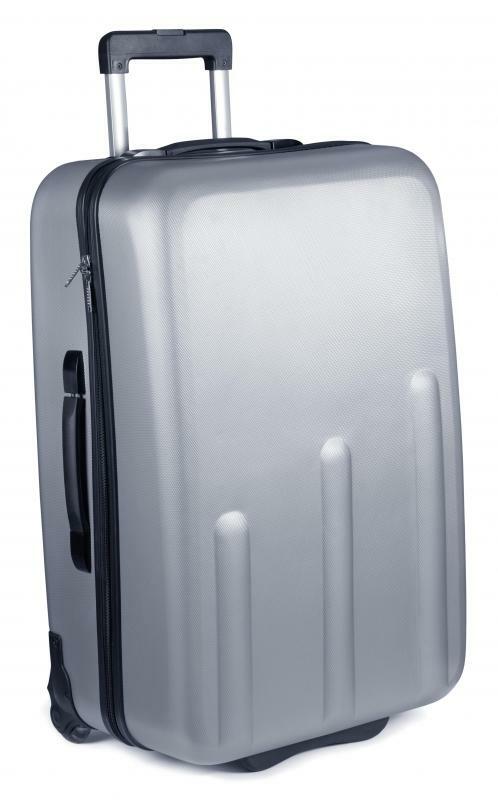 Regardless of whether you choose hard or soft shell luggage, it is a good idea to consider rolling luggage with wheels mounted to the bottom of the bags and telescoping handles for ease of use. Look for durable construction and telescoping handles that are easy to extend and retract. 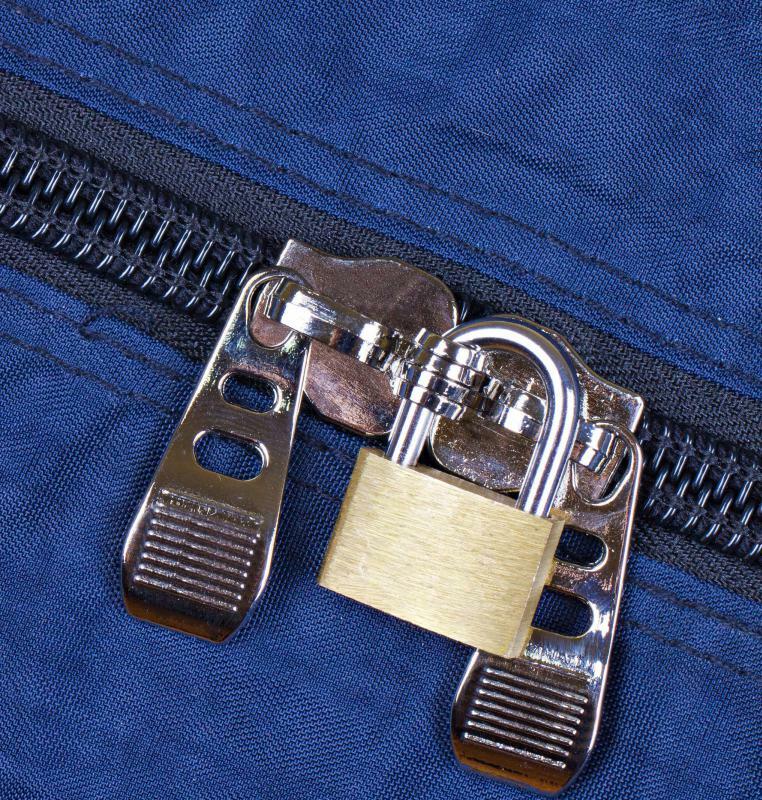 Some handles lock into place in the up position, and they also lock in the down position so the handle is flush with the bag itself; this makes storage of the bag much easier in small, overhead bins or automobile trunks. The wheels are usually made of hard plastic; you may want to consider gel wheels as well, as they are quieter when pulling the luggage across airports or other surfaces. How Do I Choose the Best Girl's Luggage? What Are the Different Types of Luggage Accessories?